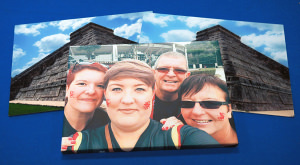 We take a look at Pixum's range of personalised photo calendars to see how easy they are to create and if they're worth their asking price. 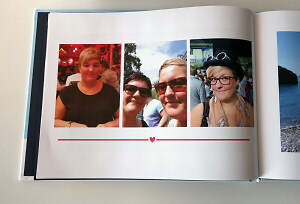 We take a look at Pixum's photobook creation software as well as the quality of their photobooks. 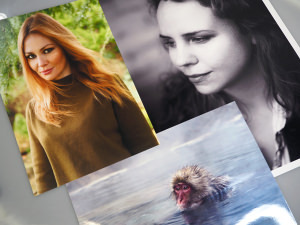 We put My-picture.co.uk to the test to see if their printed products are worthy of hanging on the wall. Here, we take a look at Pixum's offerings for wall mounted prints and see how good the print quality is. 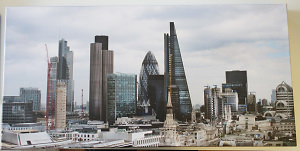 LumeJet has developed their own printing technologies for the best photo quality prints direct to photo paper. 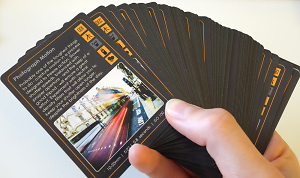 Lightbox Photography Cards claim to be 'inspiration in a box' for photographers. We take a look to find out if this is true. 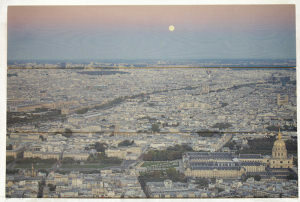 We review the process of creating and the quality of a Parrot Print canvas. PhotoBox has partnered with Pantone to launch a range of A4 photo books and we've designed our own to see how good this new design-focused range really is. Stuart Fawcett attends Nikon's training school in London, and reports back on the day of learning. 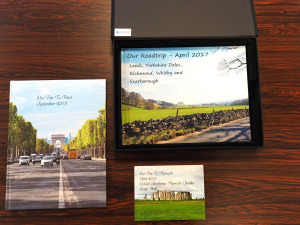 We put Mymemory.com's photo book and calendar creation services to the test. FilePrint are an online printing company setup to print any size document from PDF or any number of personalised photo products. Find out how they perform in our review. 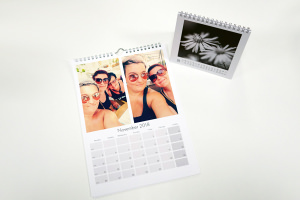 Daniel Bell reviews the Vistaprint Wall Calendar.